It was unfortunate that I didn’t manage to meet with Vivo Gaming at the ICE 2016 Conference, but sometimes good things often happen after disappointments and this is one of those good things. Since the conference I’ve been in contact with Yuval Shochat of Vivo Gaming and he’s been very keen to give me the low down on what’s been and what will happen at Vivo during 2016. 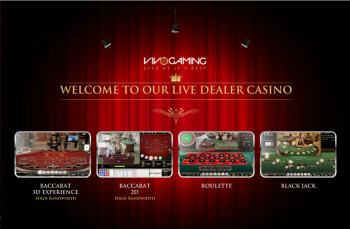 Vivo Gaming have 7 live casino games developed: Blackjack, Roulette, Baccarat, Caribbean Poker, Sic Bo, Dragon Tiger, Craps. You can read more about them here. 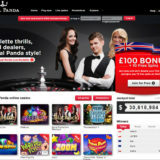 Only 3 of the games are currently operational, Blackjack, Roulette and Baccarat. There are a total of 15 generic public tables and 3 dedicated tables for specific clients. The remaining non-operational games can be activated with 3 -6 days notice depending on individual clients needs. The Sic-Bo and Dragon Tiger games were paused when their studio in Cambodia was closed. The studio is going to be re-opened by one of Vivo’s partners in a new location. Vivo are the only provider to develop “Live Craps” and it was operating until 2.5 years ago when it was not longer required. There is renewed interest in the game and they are considering reopening the table for the Latin American market soon. This You Tube clip will give you an idea of how the game is presented in a live casino studio. 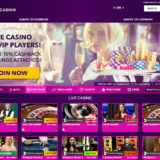 There are plans to launch poker, Dragon Tiger and additional Blackjack tables as well as a number of new projects. Two new studios including a EU based studio and additional LATAM studio are being planned. The studio in Cambodia should also reopen. At least two of these will launch in the 3rd quarter of 2016. More native speaking dealers will be recruited as there is an increasing trend from Vivo customers wanting this facility. When I was looking through the games I noticed that Vivo now have Baccarat Squeeze as a playing option on 4 tables. I was intrigued as Evolution Gaming have recently launch a version and I was interested to see how Vivo handled the squeeze. In the Evolution version the dealer performs the squeeze. In the Vivo version the cards are dealt face down and the player can “Squeeze” the cards they have bet on by manipulating a computer generated image of the card. You can rotate the card and squeeze each edge. The game is paused for a while to give players the opportunity to perform this. 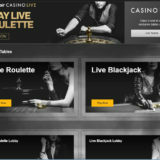 An HTML5 mobile live casino that offers 10 tables has been launched including Baccarat squeeze. Vivo are rightly proud of this, as the app is not native but written in pure HTMl5, so is completely portable on any device. 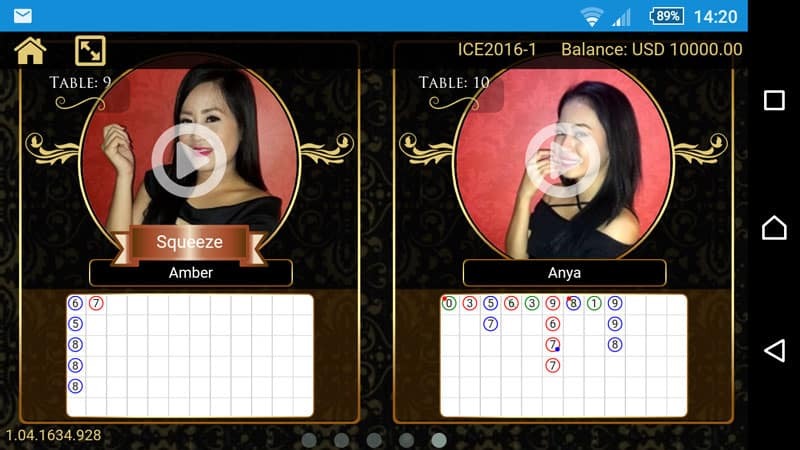 Mobile Live Blackjack should be launched in May 2016. 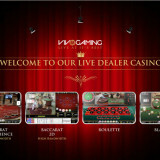 You can check out the Mobile live casino on your smartphone by clicking this link.